Aquaflex has been developed and tested. Launch date is announced for late September 2012. 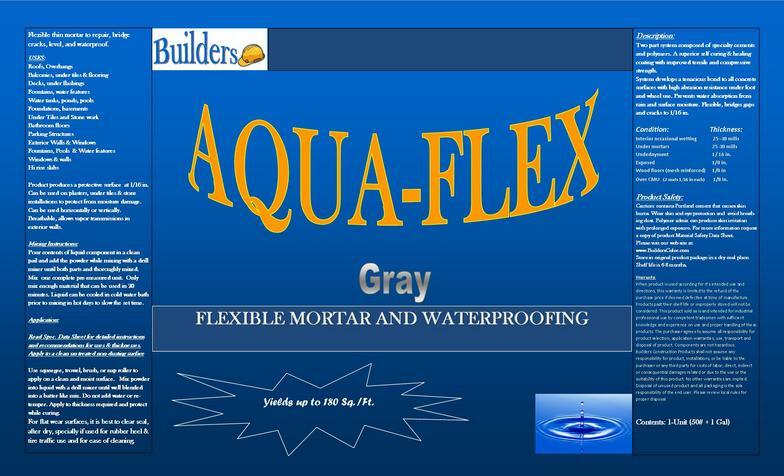 This product is a flexible mortar for crack and moisture protection.